Former Blue Jays CF Lloyd Moseby passes on words of wisdom to players at last year's Tournament 12. 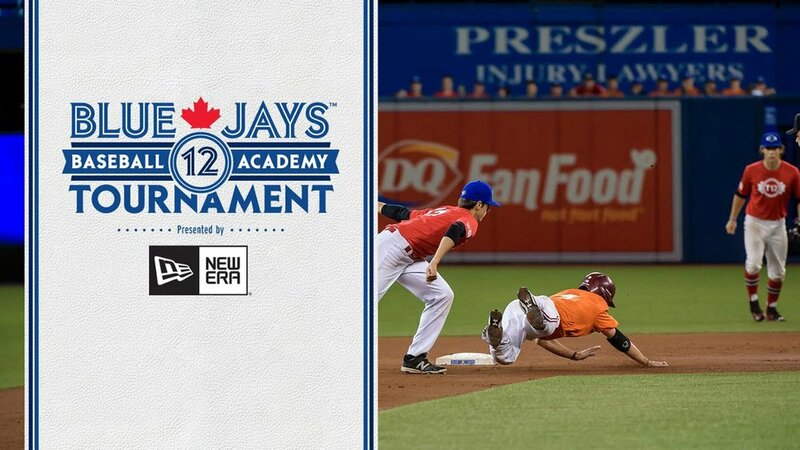 The Blue Jays Baseball Academy and Hall of Famer Roberto Alomar are pleased to announce the 160 players selected to participate in Tournament 12, presented by New Era. 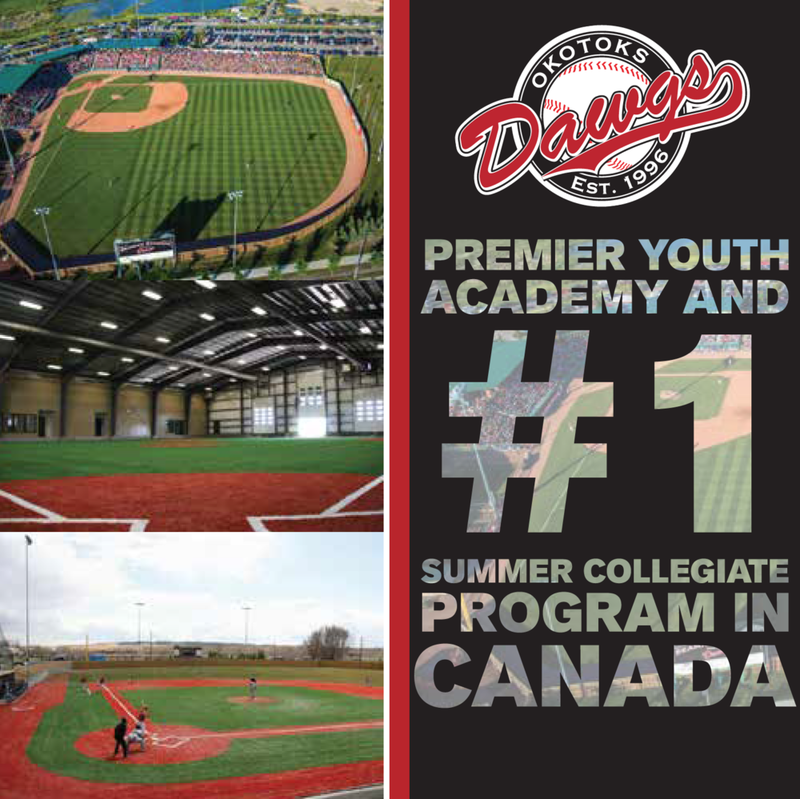 Tournament 12 is a national baseball tournament designed to showcase the best college eligible Canadian born players to both professional scouts and college recruiters. The tournament will take place at Rogers Centre in Toronto, Sept. 14-18. Roberto Alomar will act as the Tournament Commissioner and will receive assistance from his father Sandy Alomar, along with Blue Jays alumni George Bell, Duane Ward, Lloyd Moseby, and Devon White. Eight teams of 20 players will represent their regions of Canada and will play a minimum of four games at Rogers Centre with a tournament champion being crowned on Friday, Sept. 18. All players were selected by the Blue Jays Baseball Academy with assistance from the Blue Jays Scouting Department, Baseball Canada, and the Major League Baseball Scouting Bureau. The 19 tournament games will be umpired by members of the Baseball Canada High Performance Program for Canadian Umpires. Tickets are now on sale with daily passes starting at $22, and Tournament Passes priced at $40. Children aged 14 and younger will qualify for a $12 youth ticket. Seating is general admission and tickets are available for purchase at bluejays.com/t12, or by visiting the Blue Jays Box Office at Rogers Centre located at Gate #9. Jays Care Foundation, with the support of Roberto Alomar, will make a financial contribution of $100,000 to help remove barriers to participation for players traveling from outside Ontario. These funds will be used to help assist with player travel and accommodations for the tournament. “With the amount of baseball talent coming out of this country, I am very honoured to help provide Canadian born players with this unique opportunity to show their skills to college recruiters and professional scouts,” said Alomar. Tournament 12 alumni include; Josh Naylor (Miami Marlins), Gareth Morgan (Seattle Mariners), Demi Orimoloye (Milwaukee Brewers), Mike Soroka (Atlanta Braves), Andrew Case (Blue Jays), Miles Gordon (Cincinnati Reds), Zach Pop (University of Kentucky), Ben Onyshko (Stetson University), Royce Ando (Michigan State University), Tristan Pompey (University of Kentucky), and Mitch Bigras (Boston College).